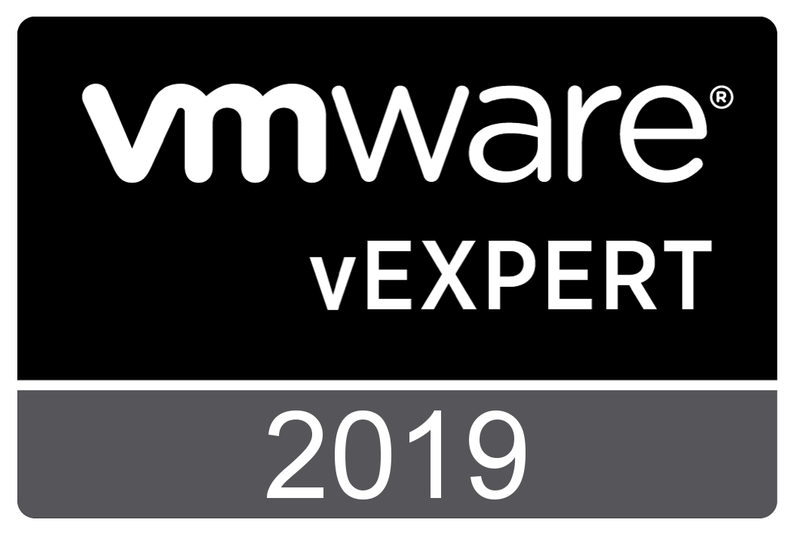 VMware recently released an updated version of “Performance Best Practices for VMware vSphere 4.1”. This version covers VMware ESX 4.1, ESXi 4.1 and vCenter 4.1. In the introduction it is stated that this book is not intended as a Quick start Guide for planning and configuring new projects. In my opinion it is very useful as a checklist for new deployments and for reviewing existing environments. So what is in it? The book contains 4 chapters and a glossary. Increasing the size of a virtual disk is a routine job, especially in a Windows environment. Since Virtual Infrastructure 3.5, the Client offers the ability to adjust the size of a Disk File. But sometimes, there are some annoyances. You are currently browsing the Adventures in a Virtual World blog archives for November, 2010.